ST LOUIS, MO – Jan. 21, 2019 – We have ranked the favorite local restaurants based solely on customer public online reviews. These restaurants have not paid to be listed. Most probably don’t even know they have been listed. Amazingly, they are all ranked with 4.5 Stars, however, special mention goes to Broadway Oyster Bar. Their customers have published 1395 reviews. Amazing customer support. 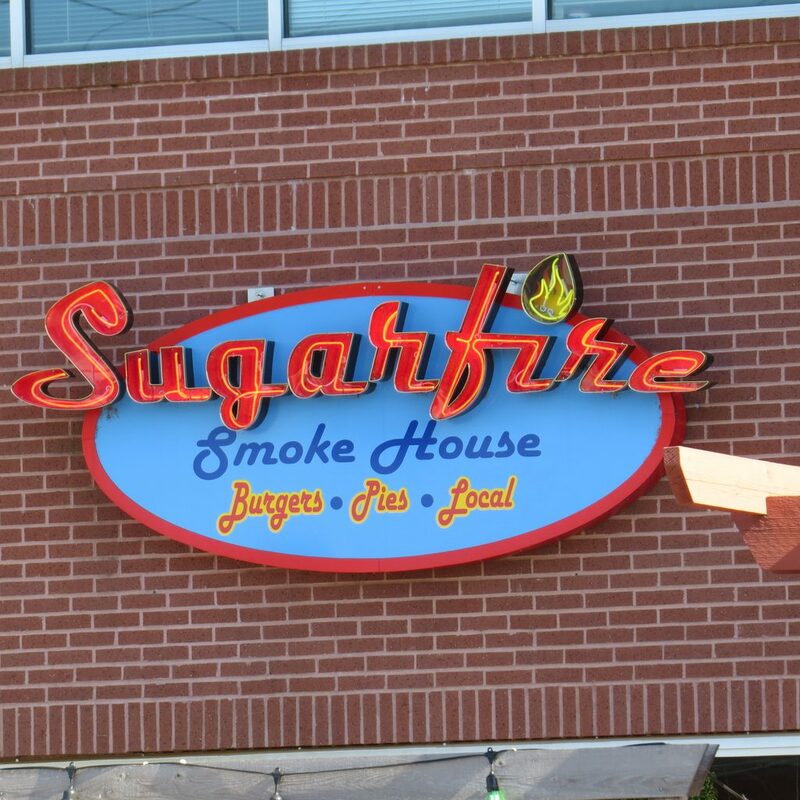 Broadway is followed by Sugarfire Smoke House on Olive Blvd with 901 public reviews. Again, amazing public support. Visit our affiliated news site, STL.News.